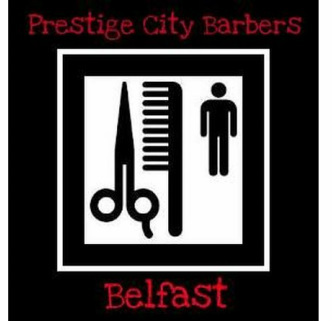 Welcome to Prestige City Barbers, male grooming services for the Belfast man! Our ethos is very unique. We provide luxurious grooming services to the everyday man in a relaxing ambience, conducive to escaping the hustle and bustle of the city.